From the country that brought you Drake, Justin Bieber and Nickelback, comes multi-platinum Canadian band Hedley who set to take their melodic, celebratory rock and roll show below the 49th parallel with the upcoming U.S. release of their third studio album, The Show Must Go, in stores December 7th, 2010. Can't wait that long? Get a head start with their first official U.S. single "Perfect" out now. 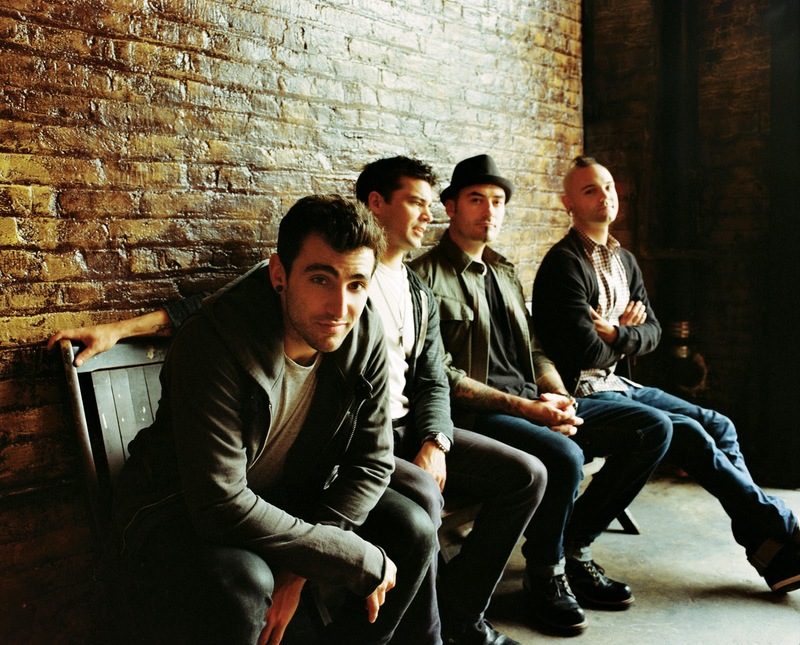 Hedley released their self-titled debut album in 2005, producing the chart-topping single, “On My Own,” “Gunnin,” ”3-2-1” and “Trip,”Famous Last Words followed in 2007, with three Top 5 hits in “For the Nights I Can’t Remember,” “Never Too Late” and “Old School,” with the band sweeping five MuchMusic Video Awards at the 2008 ceremony. The Show Must Go produced three Top 5 singles in “Perfect,” “Don’t Talk to Strangers” and “Cha Ching,” as the band sold out a Canadian arena tour in support of the album. Hedley played “Cha Ching” live before a world-wide audience at the closing ceremonies of the 2010 Winter Olympics in Vancouver. Hedley has also become known for its cheeky, conceptual videos—all 10 have reached #1 on the MuchMusic charts—including one they did for “Never Too Late,” a frame-by-frame remake of Duran Duran’s yacht clip, “Rio,” as well as the stunning “Perfect,” eventually achieving double-platinum status. The double-platinum featuring Hoggard’s tour de force performance on piano. In all, Hedley has received a total of 11 career Juno nominations, Canada’s equivalent to the Grammys. Join Hedley around the web and be first to know about current news, events and more!